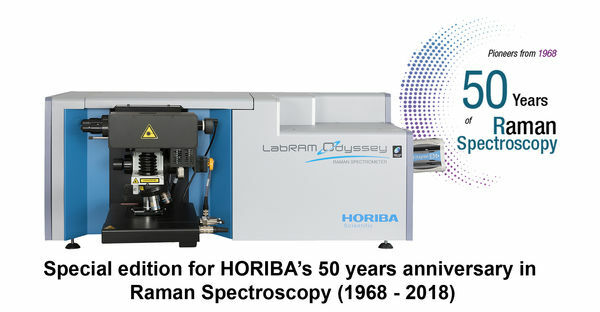 Fully integrated system based on SmartSPM state of the art scanning probe microscope and LabRAM HR Evolution fully automated Raman micro-spectrometer. 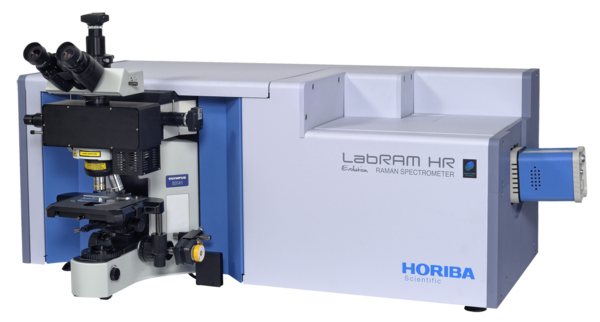 LabRAM HR Nano offers full automation and versatile compatibility with outstanding performance. The LabRAM HR Evo Nano brings ease-of-use and extreme flexibility together for the most demanding applications. With capabilities from deep UV to infrared, high spectral resolution, and an extended set of options and accessories, the HR Evo Nano is ideally suited to perform in any of your research challenge. 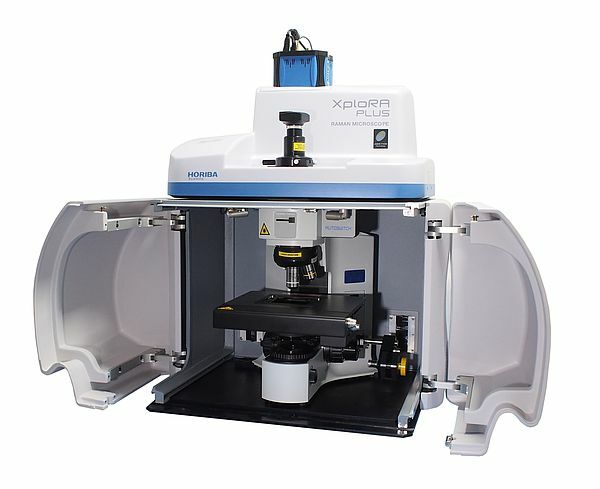 Macro, micro and nano scale measurements can be performed on the same platform. Fully automated operation, start measuring within minutes, not hours! High spatial resolution, automated mapping stages, full microscope visualization options. co-localized and Tip-Enhanced measurements (Raman and Photoluminescence). 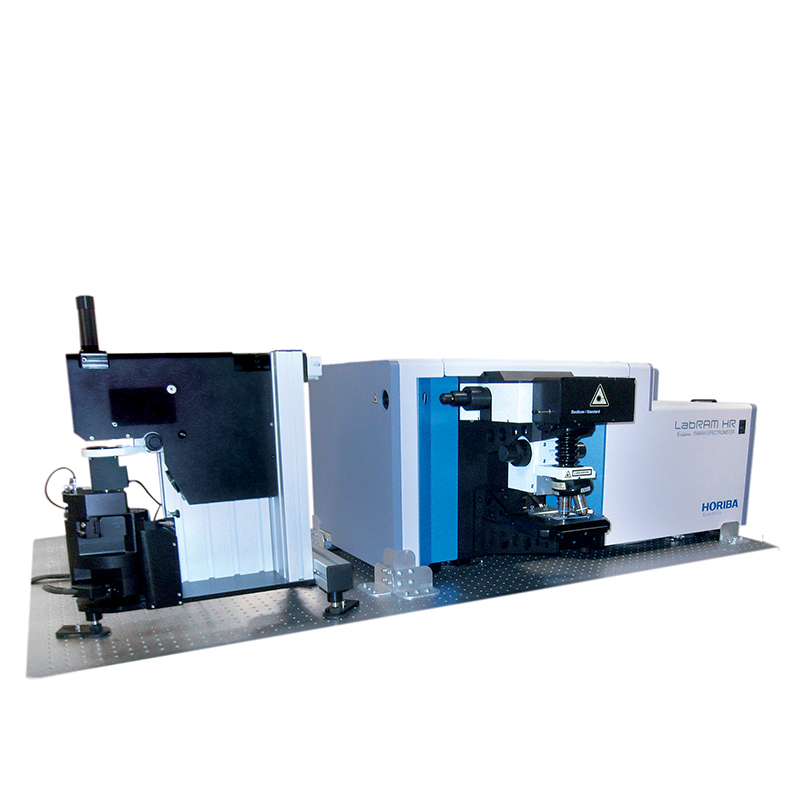 Ultimate spectral resolution performance, multiple gratings with automated switching, wide spectral range analysis for Raman and PL. Optical Spectroscopies (Raman and PhotoLuminescence). performance is obtained without active vibration isolation. Integrated software package including full featured SPM, spectrometer and data acquisition control, spectroscopic and SPM data analysis and processing suite, including spectral fitting, deconvolution and filtering, optional modules include univariate and multivariate analysis suite (PCA, MCR, HCA, DCA), particle detection and spectral search functionalities. 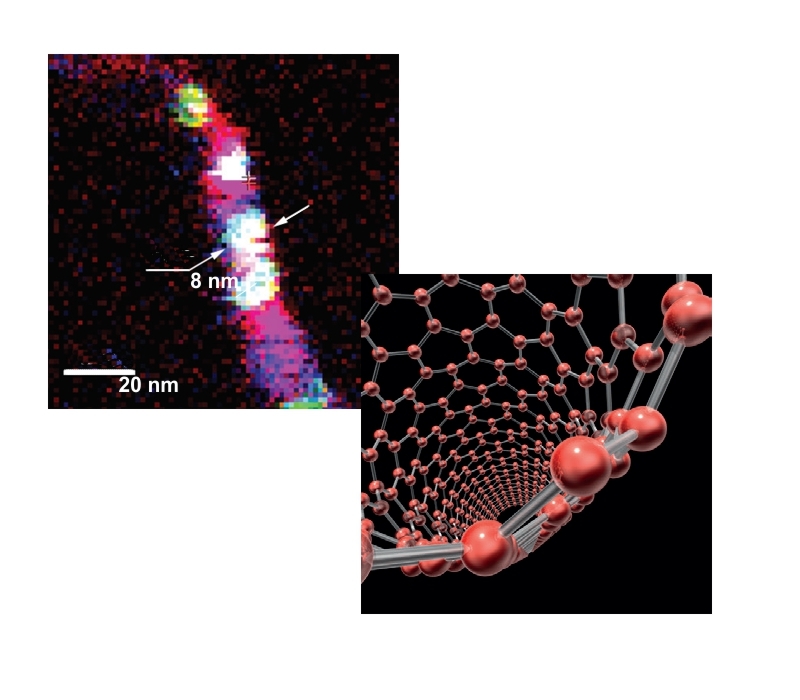 TERS brings Raman spectroscopy into nanoscale resolution imaging. Learn more about this super-resolution chemical imaging technique.